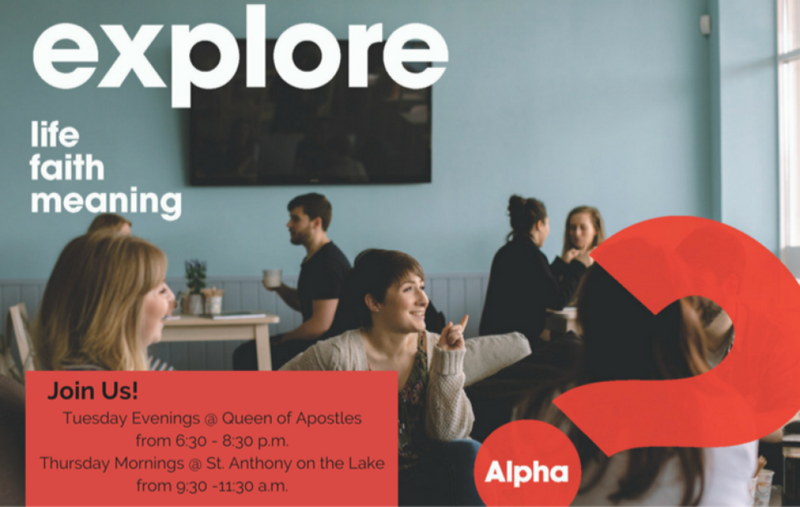 Alpha is a series of sessions exploring life and faith. Alpha is run around the world and everyone is welcome – high school seniors and senior citizens -- people of no faith and lifelong Catholics. Most Alphas have three key things in common: free food, an inspiring video, and good conversation. Sessions are on Thursday evenings at Saint Anthony on the Lake. We begin January 31 and end April 11. 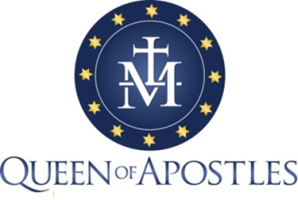 The “Day Away” is on Saturday, March 23 at Queen of Apostles. Register online at http://www.stanthony.cc/alpha-events or with a form in the Gathering Space. Join us! Alpha Launched in Spring 2017! Thank you to our Leadership Team, Hosts, and Helpers for getting our first-ever session of the Alpha course off the ground. Pictured here are most of the Tuesday night crew – Sarah (St. Dominic), John, Gayle, Stephanie, Dori (SAL), Fr. Chuck, Jose, Anna Marie, Liz, Debbie, Laura, Katie (SAL), and Mic. Missing is Lori. We and 45+ guests celebrated Mardis Gras – including pączkis! 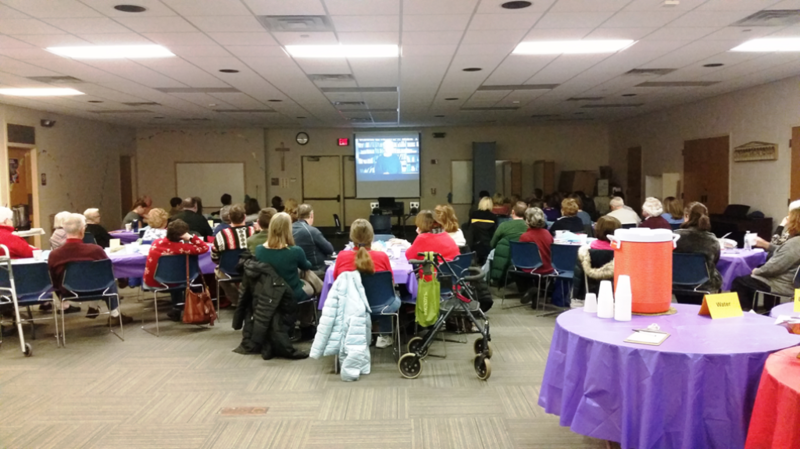 We also watched and discussed the video, “Is There More to Life Than This?” Friday midday sessions are also underway at SAL with about the same number of leaders and guests. Please pray that the Holy Spirit may strengthen us and our parishes through Alpha this year. 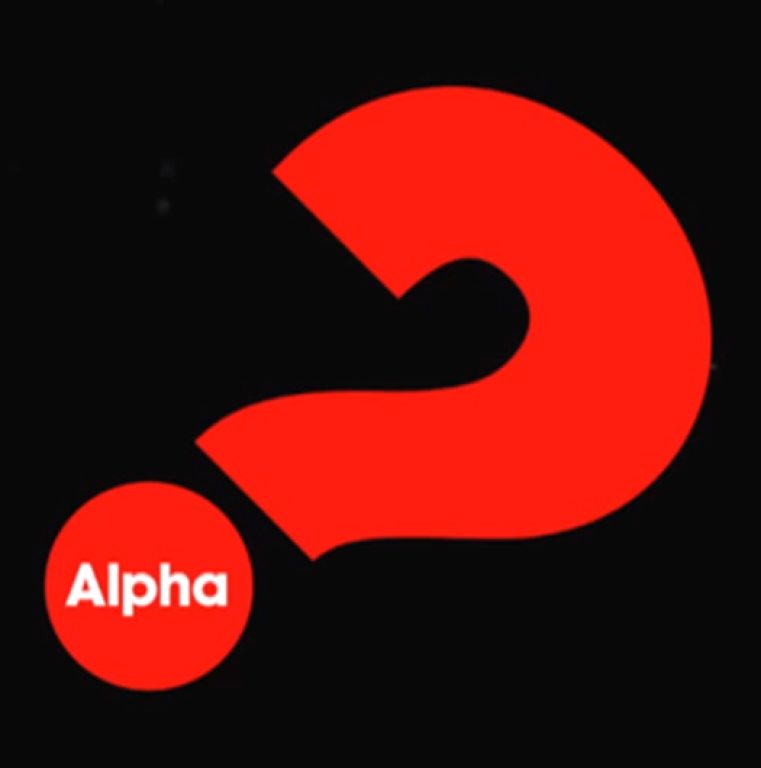 Thank you to our Leadership Team, Hosts, Helpers, and Guests for completing our first-ever Alpha course. Alpha was truly an experience of the Holy Spirit moving in our community. Pictured here are most of the Tuesday night crew at QOA. Friday midday sessions were also held at SAL with about the same number of people. 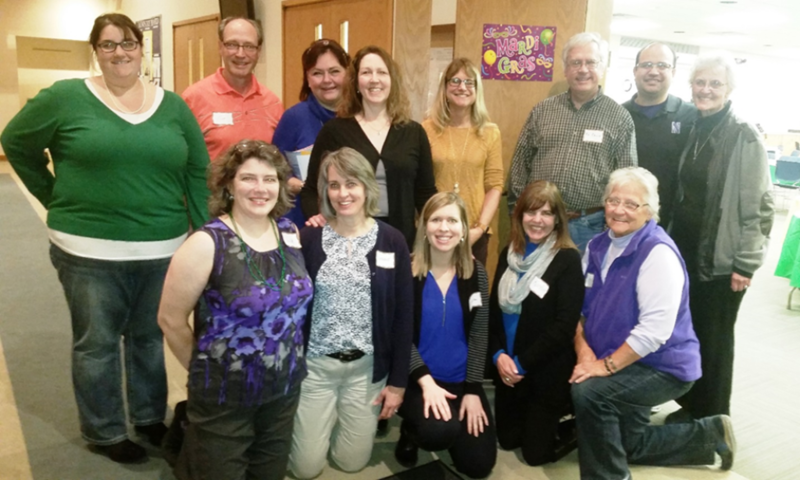 A special shout out to our Tuesday Hosts and Helpers: Sarah (St. Dominic), Jim, Lori, Dori (SAL), Debbie, Gayle, Stephanie, Kathie (SAL), Fr. Chuck, Laura, Jose, Mic, Anna Marie, and Liz. Look for Alpha to return to both QOA and SAL this fall. Come Holy Spirit!